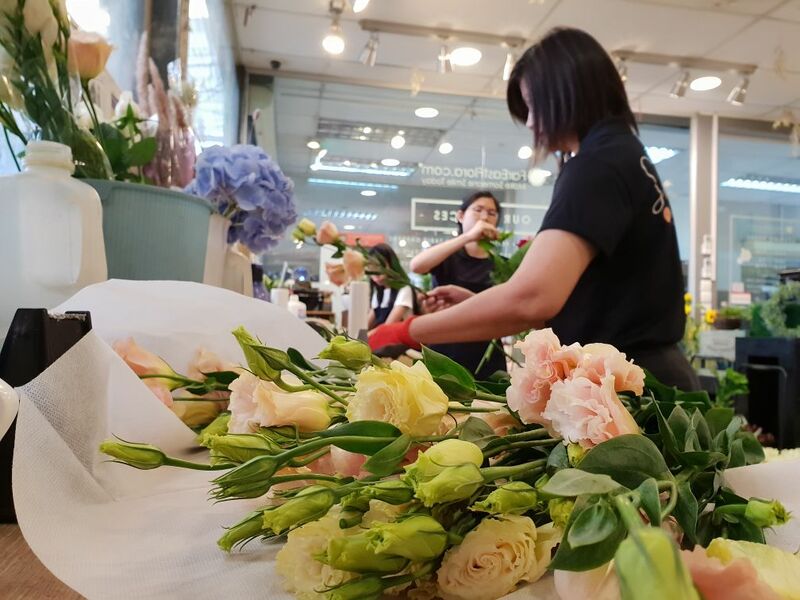 Before trendy flower arrangements of lavender-hued baby breaths and pastel pink hydrangeas were wrapped with minimalist-inspired brown paper and fibre twine, there was Singapore’s probably most OG florist. 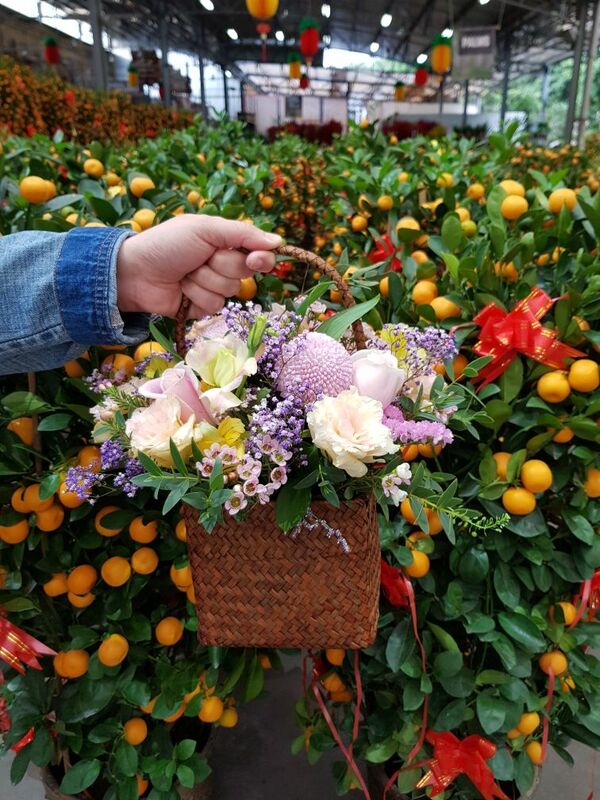 Far East Flora actually started out as a little van that went around Singapore selling eggs and flowers in the 1960s before the founders formally established the company in 1965. 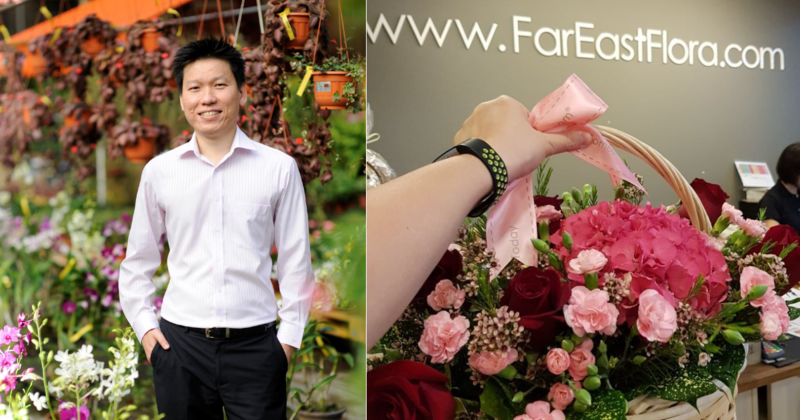 In 1999, Ryan Chioh became the Managing Director of FarEastFlora.com, the e-commerce arm of the company his father and his uncle founded. Joining the family business at the height of the dotcom bubble, Ryan proposed starting an online store to expand the company’s reach. 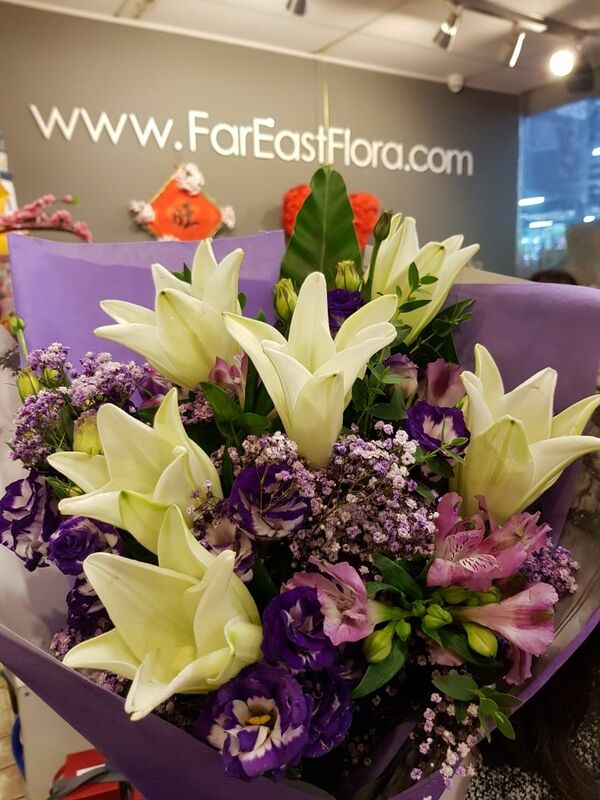 Now FarEastFlora.com has a presence in Malaysia and Hong Kong, offering over 1,000 products that can be shipped to over 140 countries worldwide. We checked in with Ryan to find out about his experiences so far as a second-generation business owner and his plans for FarEastFlora.com. 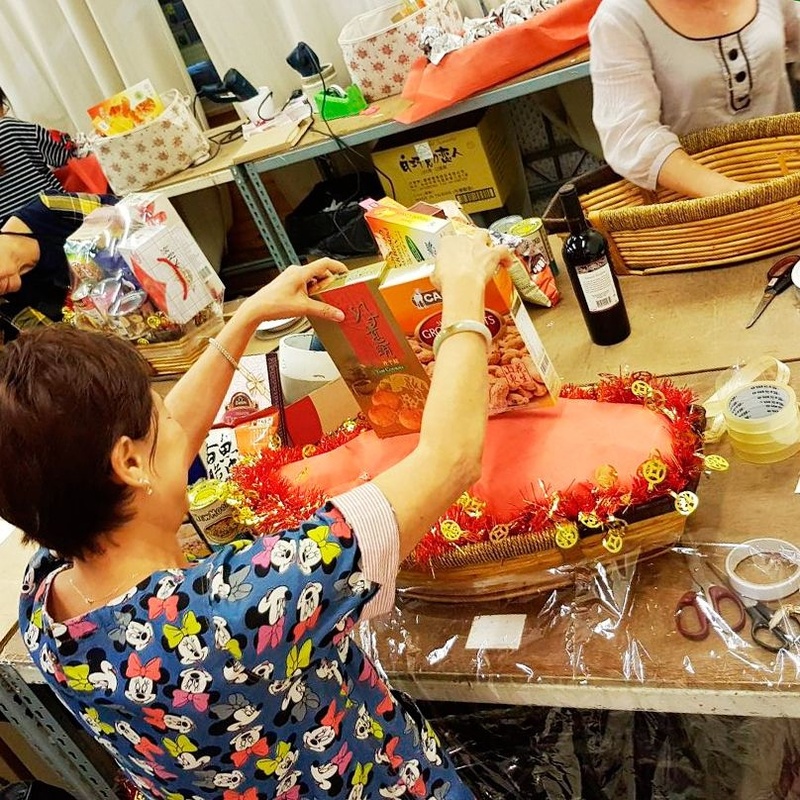 “When my dad and uncle were selling eggs and flowers from the back of a van, it was purely to put food on the table,” the 48-year-old shared. The family used to have an orchid farm that exports orchids but has stopped many years ago because they couldn’t find labour, and the land the business sat on was leased to them on a short-term basis, he told me. “It proved to be the right decision because Singapore is land-strapped and with the high costs associated with doing business in Singapore, we are unable to compete,” he added. Ryan recounted to me that when he was younger, he used to help out the main business, that is Far East Flora Holdings, with sales, housekeeping, and delivery, among others. He graduated from Indiana University with a BSc in Business Studies and then worked for Gateway 2000, an American computer hardware company, for about a year before returning to Singapore to help with the family business. “Back then, we had a General Manager whom I worked closely with. I officially took over in 2001 when the General Manager left and have been at it since then,” he told me. 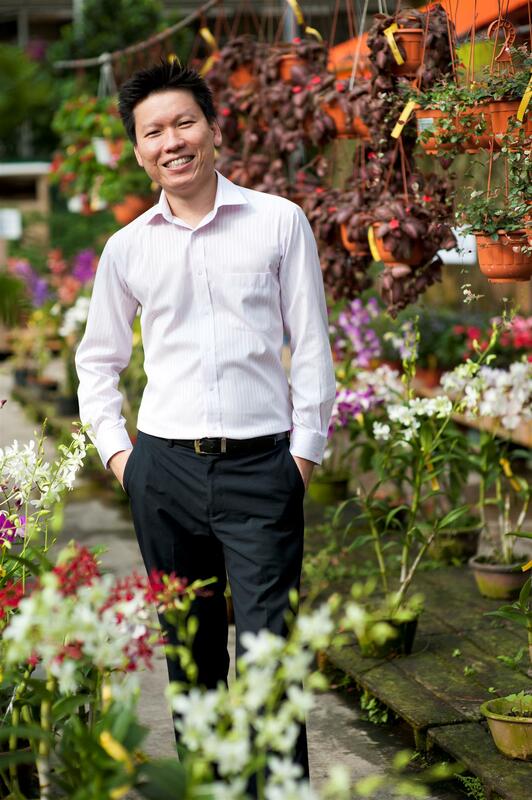 As Managing Director, he’s responsible for the flowers and gifts business, a flower wholesale business, and a garden centre business in Malaysia owned by Far East Flora Holdings, and has been managing FarEastFlora.com since it began operating in 2000. It was Ryan’s uncle who had enabled the company to become the e-commerce pioneer that it is today. Described as a forward-thinking person, Ryan’s uncle, who’s the only founding member around now, did not resist when Ryan proposed starting an e-commerce arm then. “[In] fact, I had a lot of encouragement from him. 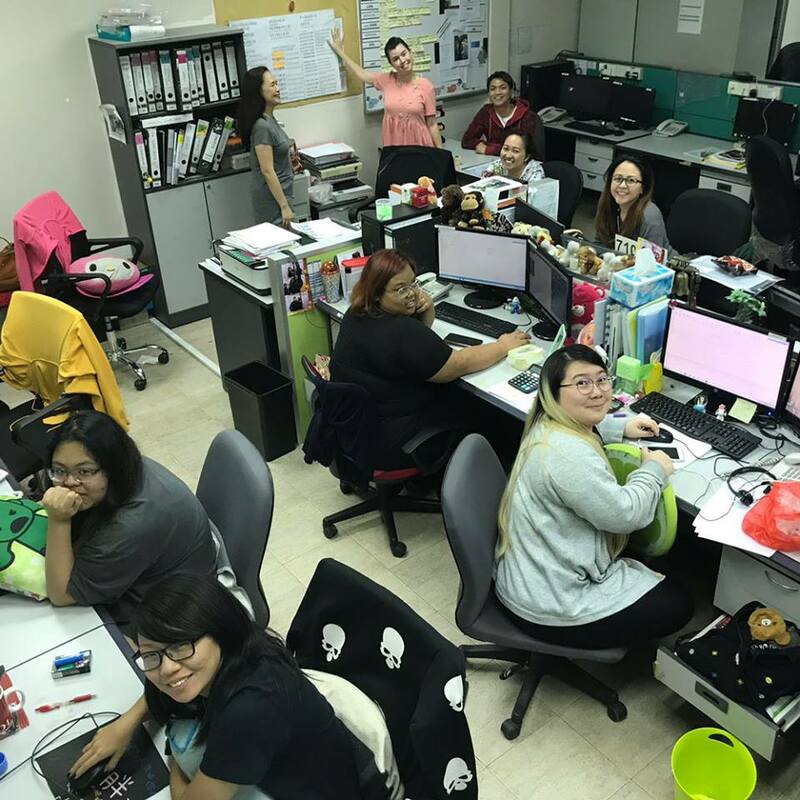 That being said, the team and I still had to dig in and put in a whole lot of hard work and hours in order to get FarEastFlora.com where it is today,” Ryan shared. He continues to digitise the company to move it forward. “Since 2003, we have been investing in CRM and ERP technology. I would say that they have significantly helped us in our growth because it automated most of the business process flow,” he said. They are also able to respond to customers quickly. Ryan emphasised the importance of improved productivity because they’re “in the service line and customers’ expectations are high” when it comes to dealing with “an ’emotional’ product”. But not every digital strategy he tries turns to gold – like when they published a mobile app. “We were the first to launch a flower mobile app that includes payment in Asia back then,” he recounted. However, traction was low because of constraints in hardware and download speed. Even though they made sales from the app, it wasn’t great, Ryan told me. “We decided to can it because it was taking up too much resource to maintain the app. We take a very pragmatic approach to our business,” he explained. On whether it’s costly to invest in technology, Ryan said it depends on the objective one wants to achieve. “Technology these days are not expensive if you want to start a website for e-commerce business. You can do so for less than a few thousand dollars and you are up,” he explained. 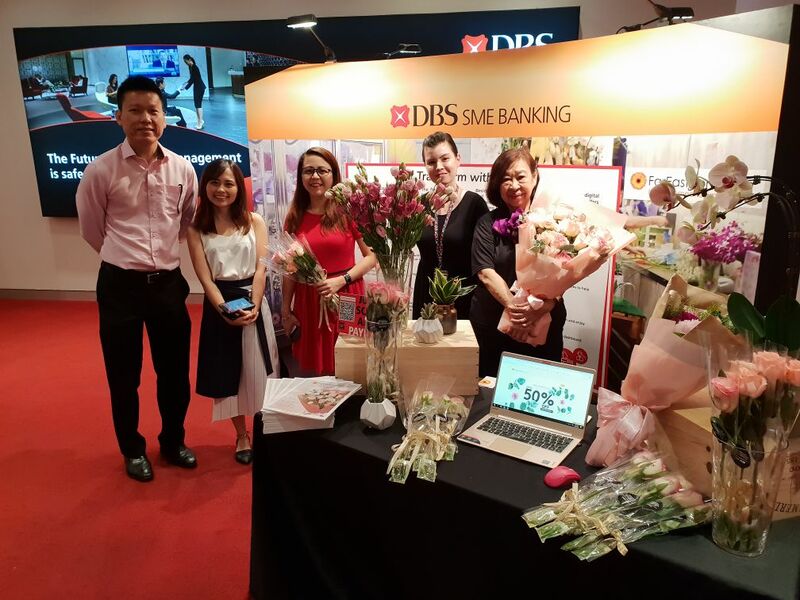 He cited an example of such a platform, 99% SME, a collaboration between DBS and Singtel that lets business owners list their products for free and provides them guidance. As for Far East Flora, it needs a “robust digital infrastructure to support [their] growth”, Ryan shared. The system they’re currently using complements their business flow and has the flexibility that allows them to customise their settings when needed. To date, Ryan revealed that they have invested over a seven-digit figure. Overall, his efforts have paid off and they “have been growing nicely”. As a leader of his company, Ryan understands the need for the business to keep up with the times. “I think that e-commerce business was more straightforward back then; have a website and you start selling,” he said. What has become more complex, he noted, is the ever-growing number of social and e-commerce platforms consumers use and that sometimes makes it challenging for the business. “What is difficult and overwhelming is that we have to learn how each of these platforms or technologies work – and that is in itself difficult and resource-draining for an SME,” he said. As a second-generation business owner, he aims to do better “than what the first generation has done” for the business. “[I] want to make sure it doesn’t suffer either in the second generation or the third generation,” Ryan stated. He names his uncle as a key figure during his formative years in the business who taught him the ropes of the trade, inculcated the ‘never give up’ mindset, and respects him greatly. He’s also thankful to have met and learnt from business leaders who became his close and trusted friends. Ryan recalled that in 1985, there was an economic crisis. “The biggest lesson learnt was that our business cannot grow by extending credit lines to customers,” he continued. So Ryan’s uncle decided, at that time, to change the business strategy to do cash transactions at lower prices instead of extending credit lines to customers. This worked well as they managed to weather the financial crises of 1999, 2000, and the other years, and they are “on firm footing today”. Cash flow is important for any business; if cash flow stops, the business stops too, he noted. 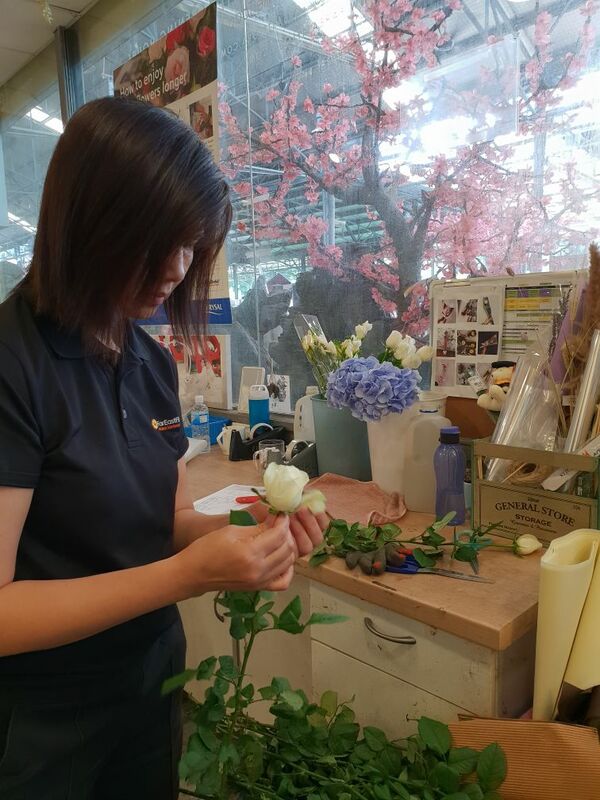 In a market saturated with modern online florists, he believes what has kept FarEastFlora.com competitive is this particular company value: Make promises you can keep. 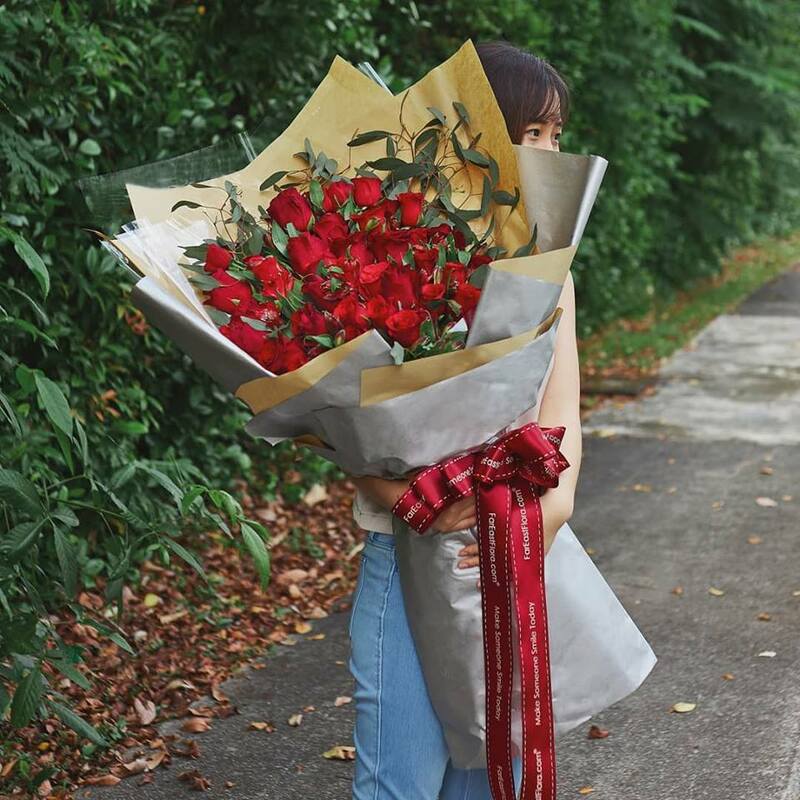 “[We] do not over-commit to our customers because […] those bouquets of flowers [probably] mean something to the recipient,” he shared. They also refresh their product lines to be in line with current trends. Ryan noticed that the Korean-style flower arrangement is popular now so a few of FarEastFlora.com’s newer designs are styled that way. He thinks that it’s important for any business to have a strong brand. “Keep top-of-mind recall and make sure you fulfil what you promise to your customers,” he advised. The down-to-earth businessman shared that SMEs should see technology as a tool that can help them scale up and improve their business in key areas. “For example, service. What is it about the service that you want to improve? What are the key pain points your customers are facing when they transact with you?” Ryan said. 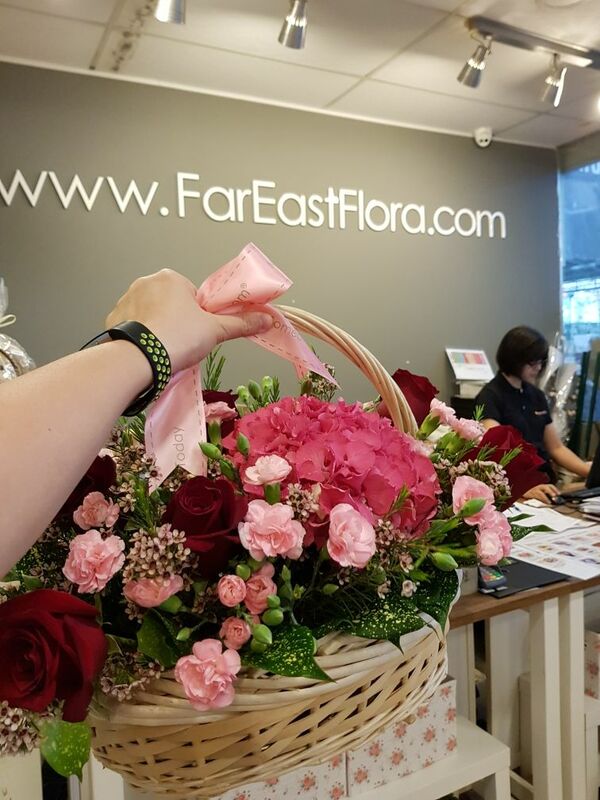 FarEastFlora.com noticed that customers wanted to know the status of their delivery but they knew it wasn’t something they could do by themselves because of the volume of orders. So they implemented an SMS system to notify senders once their deliveries are completed, Ryan told me. They have since upgraded the SMS system to an online delivery service tracking system that allows customers to track their orders online via their website when they log in to their account. But that doesn’t mean staff will be replaced by technology as Ryan believes that continuous staff training is important for the business. “We identify areas that we want to do better and areas of growth in the future, then send our staff for these courses. With this, we hope that we are able to stay ahead of the curve,” he said. He believes that passion is important, but specifically passion in things like creating new values, new business models; passion for solving problems and making people’s lives better.